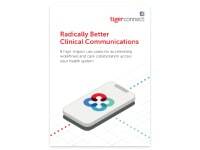 SANTA MONICA, CA (May 28, 2015) – TigerText, the leader in secure, real-time messaging for the enterprise, today announced that Chicago Cardiology Institute (CCI), a treatment center for Cardiovascular and Peripheral Vascular diseases in Illinois, has selected TigerText as its secure messaging provider. 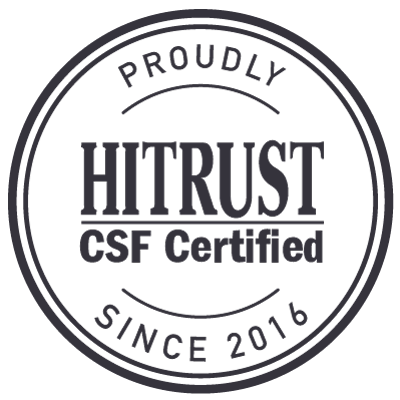 TigerText is now part CCI’s staff communication policy, helping them support their overall HIPAA compliance strategy by providing an application for staff to securely send sensitive patient information such as lab results. 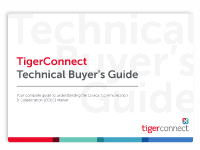 TigerText enables Chicago Cardiology Institute to connect with staff across facilities, making it easy for staff to communicate sensitive PHI (Protected Health Information) including patient test and lab results and consults. Staff regularly uses TigerText’s group messaging functionality to communicate as a care team around a single patient, as well as its distribution list feature to circulate updates and company information. 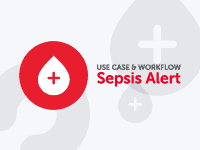 Since implementing the solution, the organization has significantly improved response times – getting answers within minutes instead of hours – and has made it easier for clinicians to quickly connect with one another. TigerText is available for download for free on Apple and Android devices.